If you’re a Charleston bride or groom looking to add a little southern elegance into your big day, look no further than these stunning plantation wedding venues. 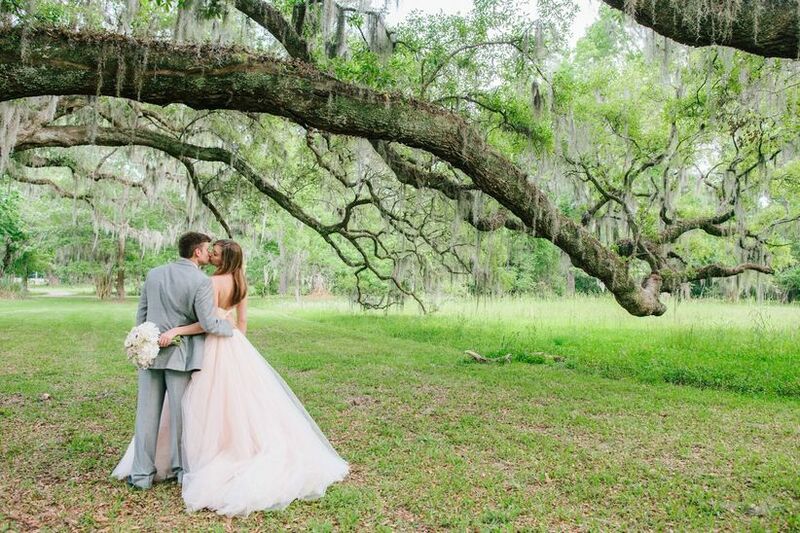 With a rich Southern history and a surplus of whimsical Spanish moss oak trees, there’s no doubt that Charleston sets a romantic backdrop for any wedding. Especially with the help of its swoon-worthy plantation wedding venues! 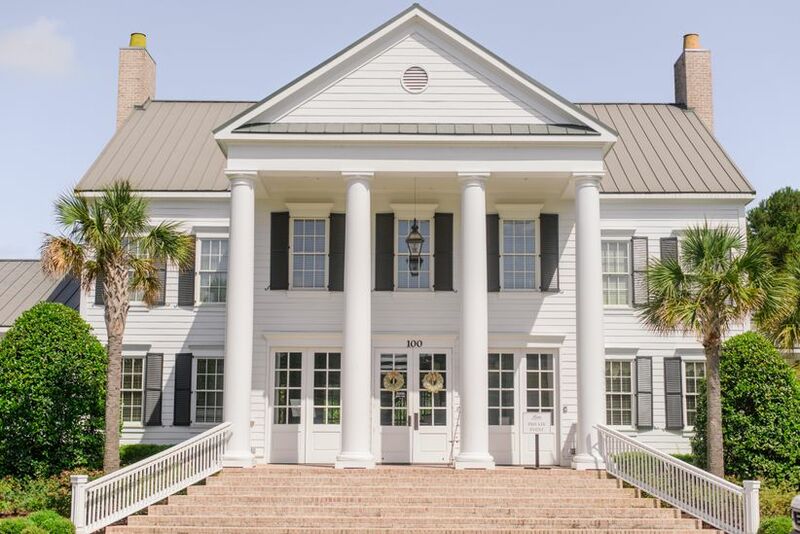 Charleston is known for housing many of these these antebellum mansions that provide couples with the perfect place to say “I do.” Filled with secluded gardens, open pastures and even ceremony settings overlooking a deep sky blue river, a plantation wedding truly is a special event. So we rounded up some of our favorite plantation wedding venues in Charleston, just for you. 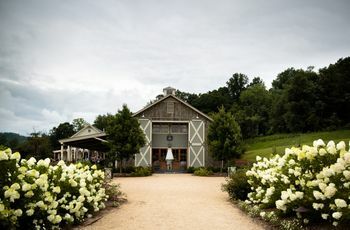 From the stunning Magnolia plantation to Boone Hall — the very spot where celeb lovebirds Blake Lively and Ryan Reynolds tied the knot — these plantation wedding venues offer an elegant setting filled with beauty and charm. Check out these ultra-romantic plantation wedding venues in Charleston, South Carolina. 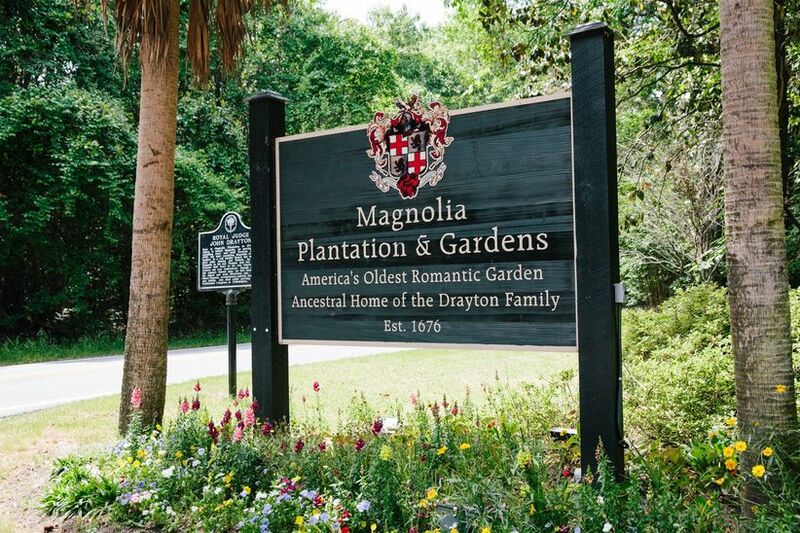 Filled with Southern charm and romantic manicured gardens, The Magnolia Plantation is one of the oldest Charleston wedding venues. Its year-round blooms and scenic views of the Ashley River evoke a majestic and timeless aesthetic that is perfect for exchanging vows. 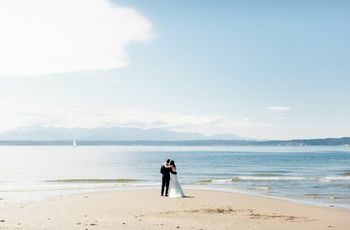 Not only does this venue offer four different locations for your ceremony and reception, its beauty will have guests oohing and ahhing all throughout your special day. Because what could be more romantic than tying the knot out in an open pasture? 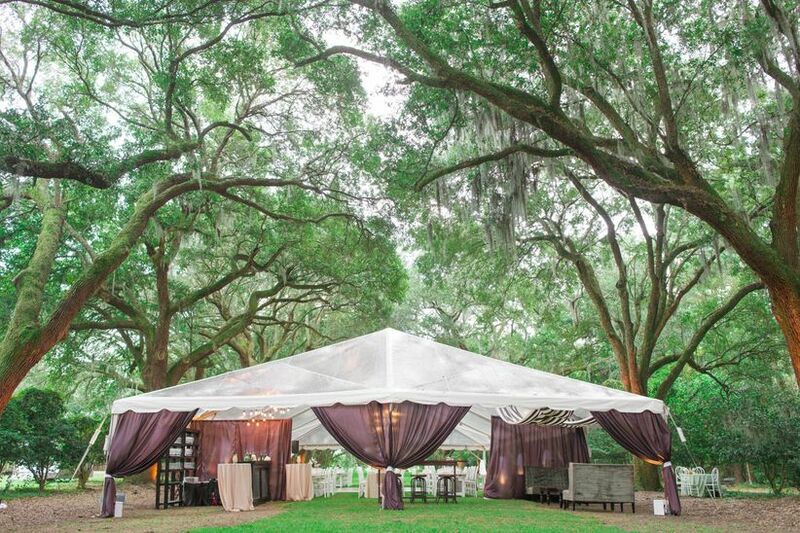 If you’ve envisioned yourself surrounded by Spanish moss draping from old oak trees on your big day, then this venue might just be for you. The historic setting of Middleton Place is another one of Charleston’s most sought after wedding venues. With terraced lawns and secret gardens filled with marble statues, this plantation is perfect for couples dreaming of a ceremony setting with an unforgettable backdrop. 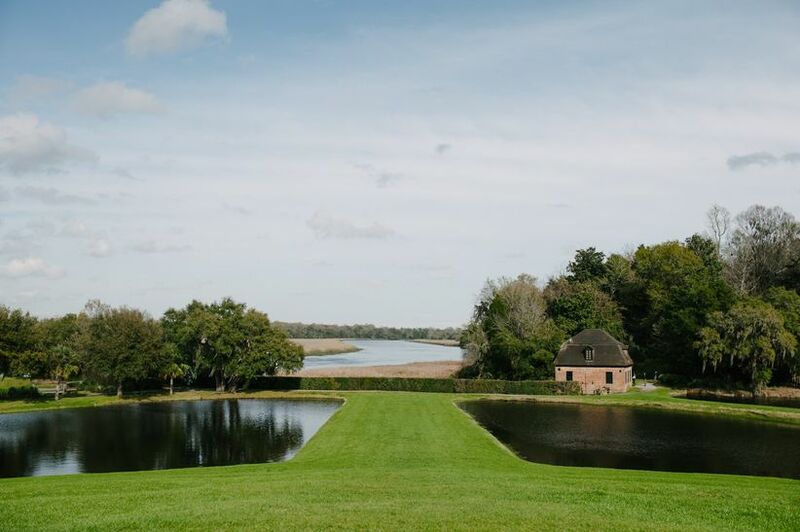 Built back in 1755, Middleton’s grounds are known for their unparalleled views of the Ashley River, while also offering couples a one-of-a kind soirée. Whether you want an indoor or outdoor wedding, Middleton Place provides a number of secluded areas that appear as if they were plucked right out of a fairytale (just check out this chic Charleston real wedding to see for yourself). Could this venue be anymore dreamy? Sitting on a tidal marsh, The Boone Hall Plantation offers rustic brides and grooms a seriously wow-worthy ceremony setting. Boone Hall Plantation is known as the "Avenue of Oaks" due to its breathtaking Spanish moss trees that line the property. Plus, it also served as the wedding destination of choice for our favorite celebrity couple, Blake Lively and Ryan Reynolds. Its most famous ceremony location features a charming dock where you and your S.O. can exchange vows overlooking the water. If you aren’t into a waterfront ceremony setting, not to worry! 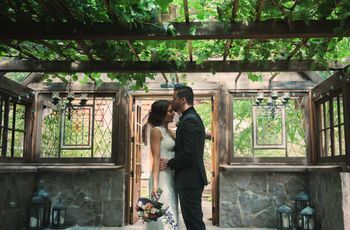 The Boone Hall also offers several other romantic locations to wed, such as out on the property’s landscaped front lawn or the mansion’s intimate patio area. Looking for a classic waterfront venue for your big day? The Lowndes Grove Plantation offers a traditional venue style with the help of its stunning architecture and scenic low country views. It is surrounded by 14 acres of oak groves and can easily accommodate a larger guest count for couples looking to throw a bigger party. 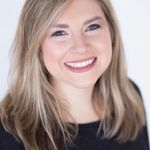 Have your heart set on an indoor reception? The Lowndes Grove also has a formal dining area that is perfect for hosting a sit-down dinner reception. From its magnificent piazza to its grand lawn, this plantation is perfect for spending an evening celebrating and dancing the night away. Just see for yourself by checking out this charming Charleston real wedding. 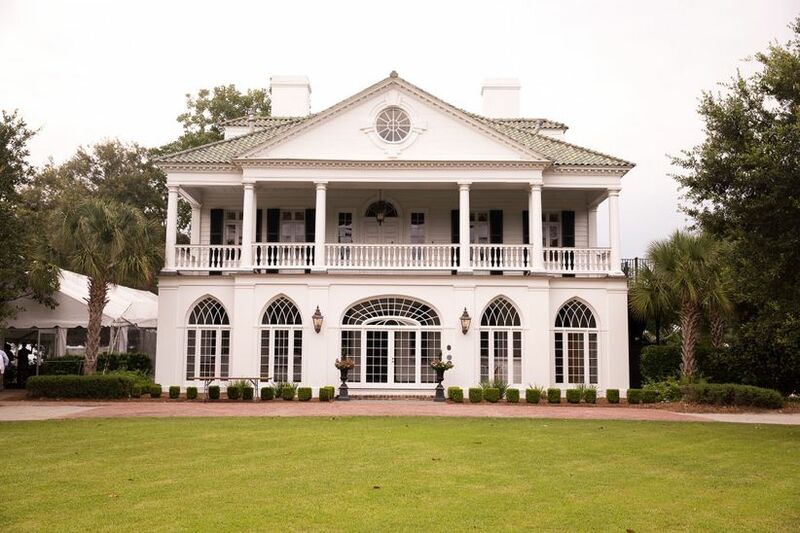 The Legare Waring House is a Charleston plantation wedding venue unlike any other. Located in the heart of Charles Towne landing, this venue exudes romance with the help of lagoons, suburban gardens and more! For couples opting for a sophisticated celebration, this historic home, built in 1840, provides an enchanting and elegant venue for your big day. We recommend setting up a tented reception out on the ground’s lush landscape, and taking your couple portraits under the shady moss trees. You and your wedding party can even spend the morning getting ready together inside the Southern home. Just think of all the great photo ops this place has in store! The Hamlin Plantation is another one of our favorite Charleston plantation venues due to its charming clubhouse. 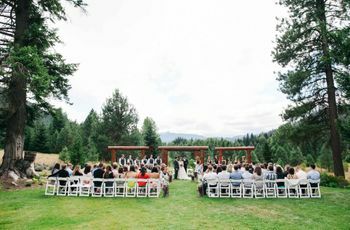 You can easily utilize the outside lawn for the ceremony and cocktail hour, then move everyone inside for the reception. The clubhouse’s pastel blue interiors don't need much in the way of décor when it comes to creating a cheerful and colorful wedding day aesthetic. Just check out how this couple dressed up the venue for their romantic Charleston plantation wedding. 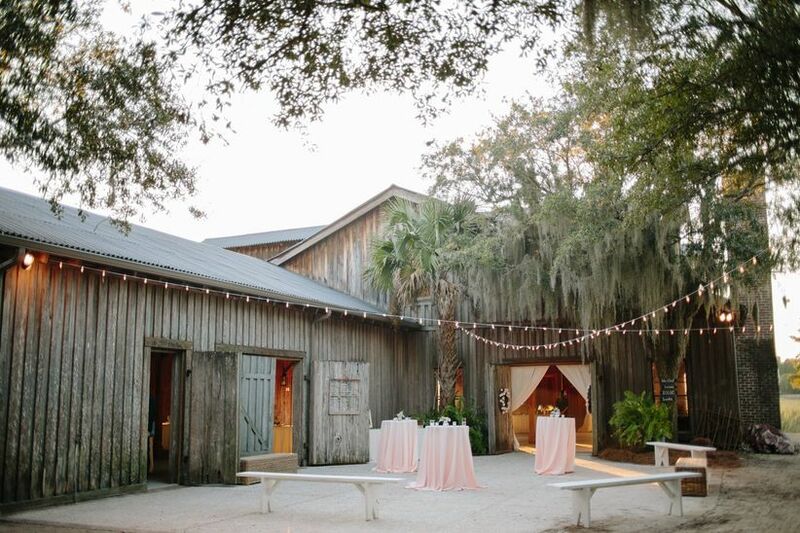 Whatever your wedding season, this versatile plantation venue provides the ideal backdrop for an elegant indoor or romantic outdoor Charleston wedding.